Singer Davido reunite with his assurance girlfriend, Chiomain Cable Beach, Nassau, Bahamas. Davido in excitement spotted licking her beautiful girlfriend after 2 months apart. 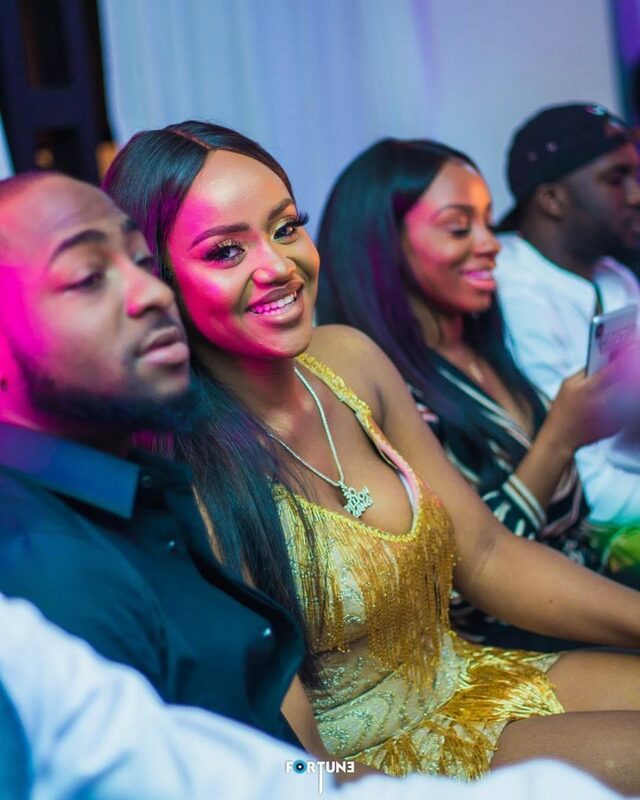 "My Wife is Here" - Davido Spotted Licking Chioma In Excitement After Reuniting with her in The Bahamas After 2 Long Months Apart!! !